Cerner EHR implementation is a major first step in the process, but it is only the first step. Once the platform is up and running, the next phase is to optimize it so that the end users can fully leverage its capabilities. 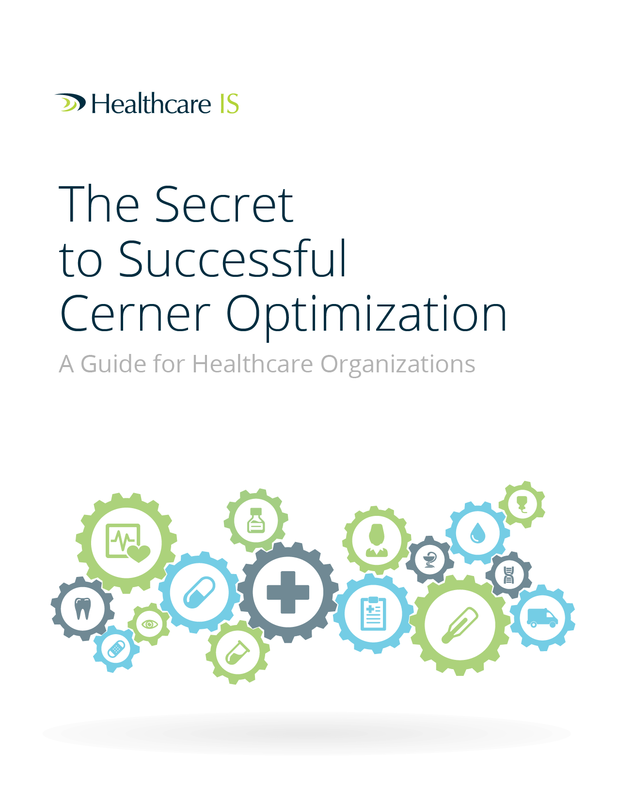 This ebook explains in detail what it takes to complete a successful Cerner optimization project that results in everyone coming away with an efficient system that improves workflows.